As those of you receiving newsletters or attending recent classes will know, this week there is no class at Herosalen. This is due to a ceremonious visit of my dear worms (parents) to Norway, and I will be away in a giddy glory welcoming ritual. But we still have two more classes at Herosalen until something new will be hatched for the spring chickens in Bergen. I’m so excited, I cannot wait to share. For now though, I will resume class Monday at Yogarommet as usual, then Herosalen next and the following thursday. The 17 May scheduled class will not be running as sure those in Norway are likely to be participating in activities. Will be looking forward to hanging with you greatly dear love’s! In the meantime, enjoy the divine blossom imminently upon us! 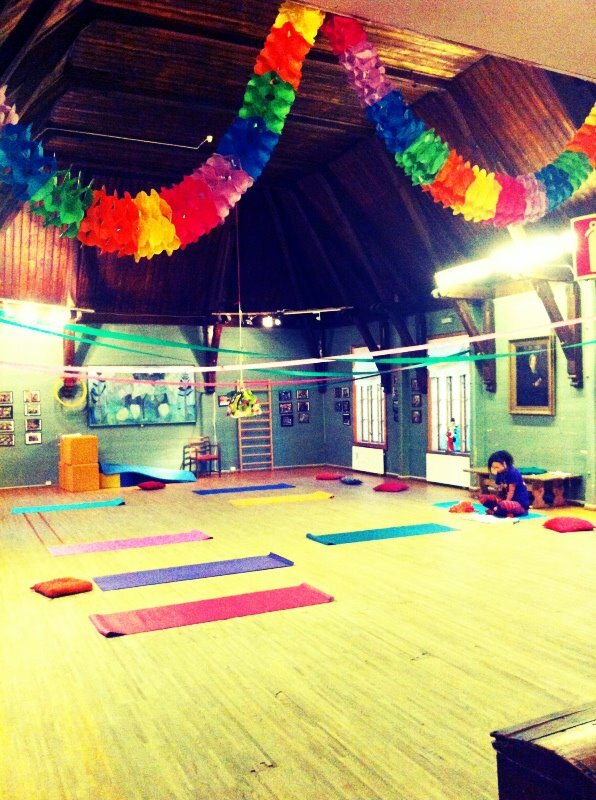 This entry was posted in #365yoga, Bergen Barneasyl, news, schedule. Bookmark the permalink.